Susan Garro Bissette has served as a member of the nurse practitioner delegation to China and leader of the nurse practitioner delegation to Cuba with People to People International. 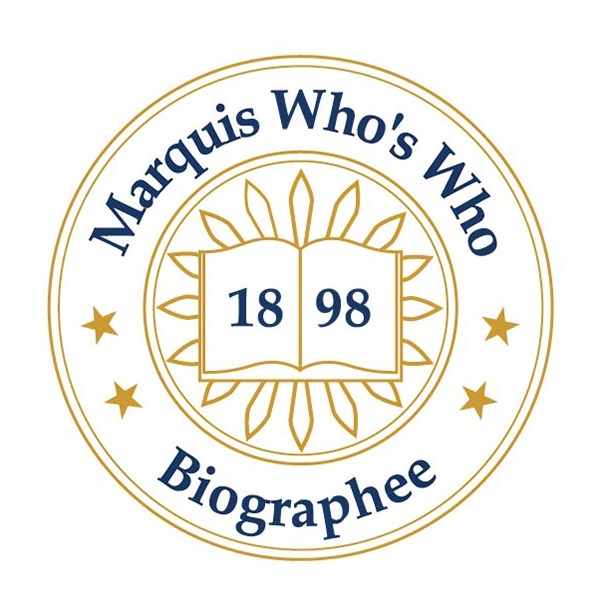 CHARLESTON, SC, October 02, 2018 — Marquis Who's Who, the world's premier publisher of biographical profiles, is proud to present Susan Garro Bissette with the Albert Nelson Marquis Lifetime Achievement Award. An accomplished listee, Ms. Bissette celebrates many years of experience in her professional network, and has been noted for achievements, leadership qualities, and the credentials and successes she has accrued in her field. As in all Marquis Who's Who biographical volumes, individuals profiled are selected on the basis of current reference value. Factors such as position, noteworthy accomplishments, visibility, and prominence in a field are all taken into account during the selection process. With more than 20 years of professional experience, Ms. Bissette was an adult nurse practitioner with the Ralph H. Johnson VA Medical Center from 1998 to 2012. Subsequently she performed risk assessments with Integra Health from 2014 to 2015, having held the same position with United Health Care from 2012 to 2013. From 1997 to 2000, she was a member of the clinical faculty adult nurse practitioner program at the College of Nursing at the Medical University of South Carolina. Earlier in her career, Ms. Bissette was an adult nurse practitioner for Dr. R. D. Gibbs from 1996 to 1998. Ms. Bissette was inspired to pursue a career in medicine by her grandmother who had cancer, and Ms. Bissette was in and out of the hospital visiting her during her teenage years. She began her career as a student nurse at the Washington Hospital Center School of Nursing but left before graduation to marry a physician and live in Peru for 2 years. Children then arrived and she was finally able to return to school at The Catholic University of America, earning a Bachelor of Science in Nursing degree in 1984 and a Master of Science in Nursing degree in 1995. She is a registered nurse, licensed in the state of South Carolina and is certified as an adult nurse practitioner by the American Nurses Credentialing Center. A respected voice in her areas of expertise, Ms. Bissette has been affiliated with numerous organizations in her community. She previously volunteered as a guardian ad litem for abused and neglected children in Charleston, SC. She currently volunteers with the Lowcountry Orphan Relief (also serving abused and neglected children) and is a board member of the Harleston Neighbor2Neighbor organization whose mission is to help neighbors age in place. She has served as a member of the nurse practitioner delegation to China and leader of the nurse practitioner delegation to Cuba with People to People International. Throughout her career, Ms. Bissette has been recognized for her contributions. She has been featured in numerous honors publications, including Who's Who in America, Who's Who in Medicine and Healthcare, Who's Who in the World, and Who's Who of American Women. In her free time, Ms. Bissette enjoys traveling and reading. In recognition of outstanding contributions to her profession and the Marquis Who's Who community, Susan Bissette has been featured on the Albert Nelson Marquis Lifetime Achievement website. Please visit www.ltachievers.com for more information about this honor.